They just can’t stop talkin’ about us! For years, Casey’s has been feature in numerous lifestyle magazines, news articles, features and has contributed to cooking events. And the buzz doesn’t stop in Wilmington. Visitors from across the whole country have raved about Casey’s unforgettable and sought-after menu. We’ve fed celebrities from all corners of entertainment such as singer Smokey Robinson and actors Linda Lavin and Darby Hinton. 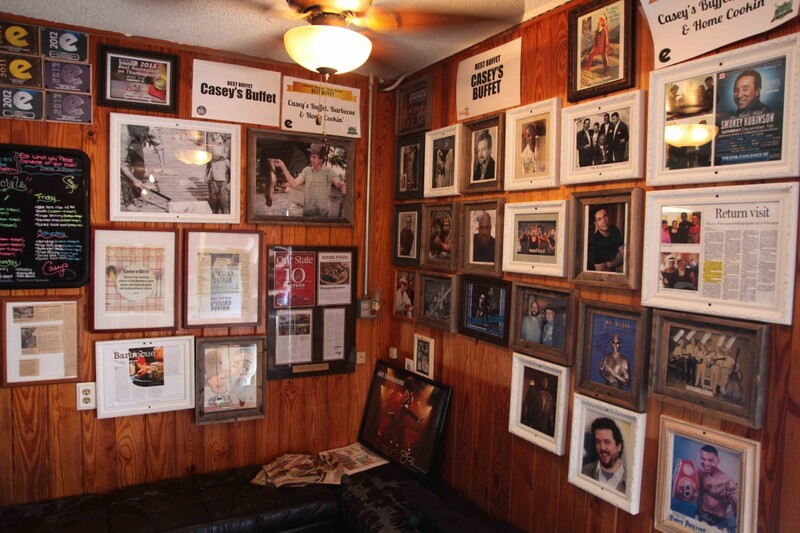 Next time you’re in, check out our wall of fame and see if your favorite celebrity or publication has had the Casey’s experience.